We all know that the ability to effectively communicate and collaborate with design stakeholders can mean the difference between success and abject failure when it comes to creating new products today. When inefficient means of collaboration are used, mistakes are made, fingers get pointed, deadlines get missed, budgets get bloated and products don’t get to market in a timely fashion. 3DEXPERIENCE Social Collaboration Services is your gateway to the 3DEXPERIENCE platform, which opens up a full portfolio of apps and services that help you connect to the right people, the right technology and the right resources to get idea to market faster. 3DEXPERIENCE PLM Collaboration Services provides an easy-to-deploy solution for data and task management that requires no installation or setup, making it ideal for even small companies with little or no IT infrastructure. 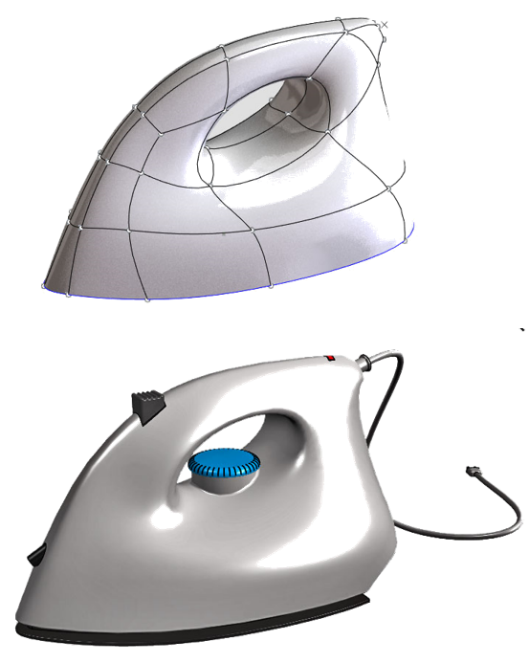 New browser-based xApps, which include: 3D Creator, a parametric modeling tool that enables users to quickly evaluate concept models; and xShape, a sub-D modeling tool that makes creating designs with organic shapes a snap. SIMULIA Structural Simulation Engineer is a cloud-based simulation tool that provides fast and powerful ways to solve non-linear simulations on your designs using your SOLIDWORKS Simulation setup. 3DEXPERIENCE Marketplace Make helps you quickly source part manufacturers for a variety of manufacturing needs, from rapid prototyping to additive manufacturing to mold design and production. Throughout the year, SOLIDWORKS Live will be the place to be to find out about events, new products and new functionality as they are being introduced and how leveraging all this new technology will help you get your job done not only faster but better. Here you’ll be among the first to learn about upcoming functionality in the products you use daily as well as the ones you might be using in the future. 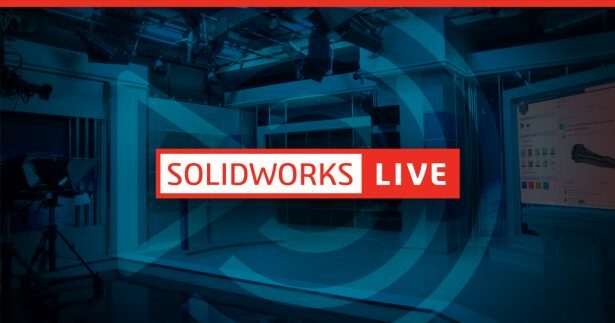 SOLIDWORKS Live will also be the place to be to experience SOLIDWORKS events in real time as they are taking place all over the globe and to connect with your peers in the SOLIDWORKS community. It’s the one stop you need to make to stay on top of everything SOLIDWORKS. Follow us on social media and keep an eye out for the hashtag #SWLive. Click the image below or click here to go to SOLIDWORKS Live as we livestream starting at 1PM ET on April 3rd.